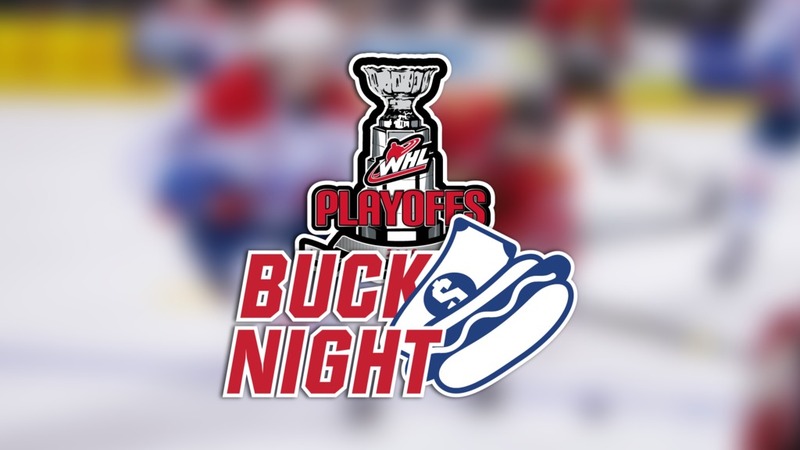 SPOKANE, Wash. — The Spokane Chiefs announced today that Saturday night’s (March 23) playoff game versus the Portland Winterhawks will be a Buck Night promotion. 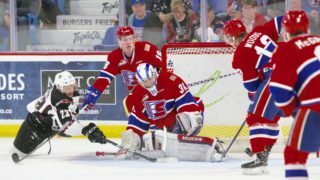 Fans can enjoy $1 hot dogs and Coca-Cola products at concession stands inside Spokane Arena as the Chiefs take on Portland in Game 2 of their first round playoff series. 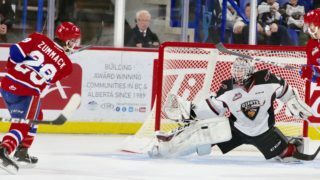 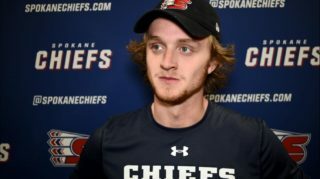 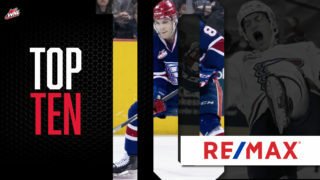 The Chiefs are scheduled to host the first two games of the best-of-seven series on Friday and Saturday night at Spokane Arena. 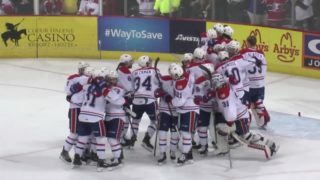 They will also host Game 5 and Game 7 on March 30 and April 3, if necessary. 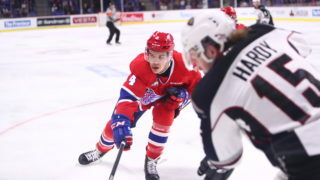 Tickets for Games 1 & 2 are available now online, over the phone at 509-535-PUCK and in-person at the Chiefs’ Ticket Office at Spokane Arena.